It is a 5,000-year-old Chinese healing treatment that requires no drugs and no surgery. The treatment is focused on restoring energy flow to organs, glands, and tissues. It is typically used for preventive medicine and for health maintenance. 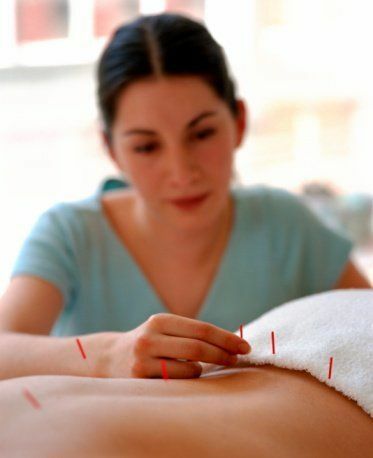 Acupuncture stimulates immune function by inserting thin needles into the body at acupuncture points. It is a safe procedure and always uses clean needle technique and single-use needles.